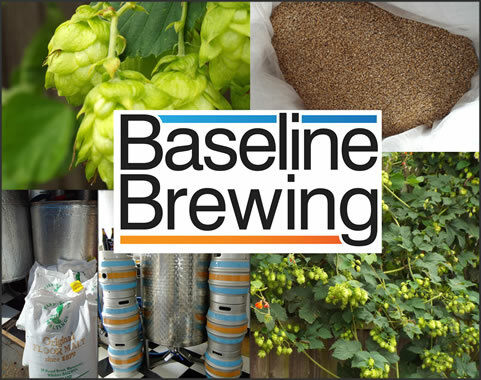 BASELINE BREWING EQUIPMENT SOLD - BASELINE BREWING WILL REAPPEAR AT A BREWPUB IN SUSSEX IN THE FUTURE ! Brewed with Bass! We use only natural ingredients, combined with traditional methods including Batch Sparge and our unique Dual Cool process. This together with Resonance Fermentation, to deliver the highest quality Ale. 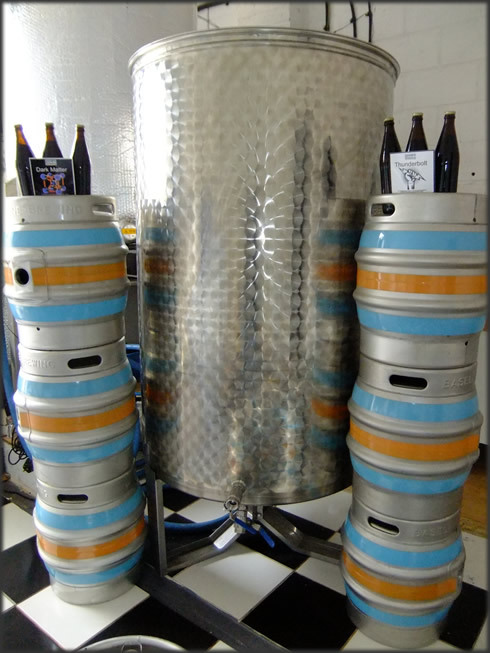 Nestling in the Sussex South Downs on the Golding Barn Farm estate in Small Dole, West Sussex - Baseline Brewing is a 5 Barrel Brewery which is producing the very best real ales with a focus on quality and flavour first. We use Warminster floor malted barley from the only Maltings in the South of England. Together with a variety of Wholeflower Hops from New and Old World.